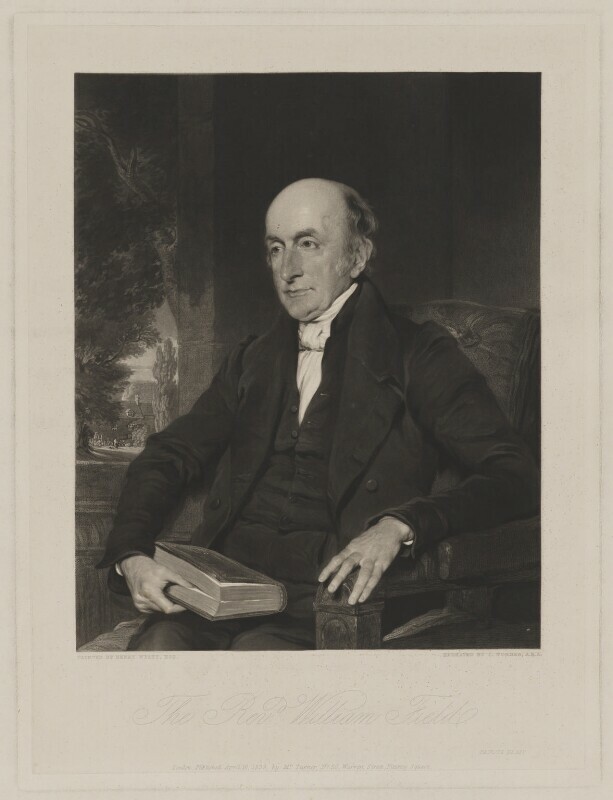 William Field (1768-1851), Unitarian minister. Sitter in 2 portraits. Henry Wyatt (1794-1840), Painter. Artist associated with 19 portraits.